Dine local options from Cafe Maude, Prima, Freestyle Yogurt, Lake Harriety Pizza, Broder’s and more! 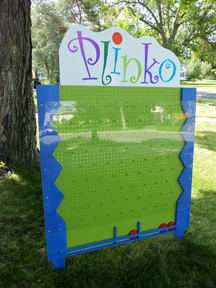 NEW carnival games including Plinko (sponsored by Experience SW), football toss, putting green and Feed the Elephant. We only need a few more people to help out! 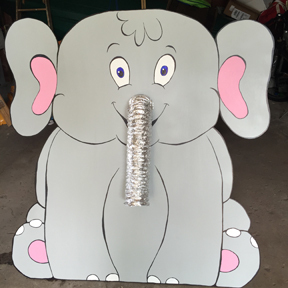 Please consider helping for 1/2 hr – 1 hr selling tickets or helping run a game. This entry was posted in Summer Festival on August 6, 2015 by anacoordinator.